Many say that the Twenty-First Century is the Asian Century. 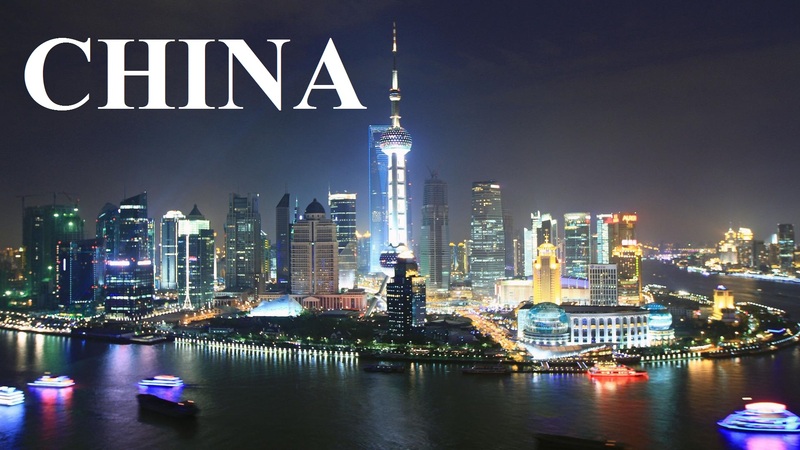 The Asia-Pacific region has certainly surpassed the Atlantic as the engine that drives the increasingly global economy. There is lots of news out of Asia every week, some of which has a direct impact – economically, politically and culturally, on the daily lives of Westerners. However, a lot of this news falls under the radar screen for many of us. This blog will seek to present that news directly to you and provide some explanation on why it’s important in your daily lives. I have ties to Asia going back over four decades to February, 1971, when I arrived as a Peace Corps volunteer in Seoul, South Korea. 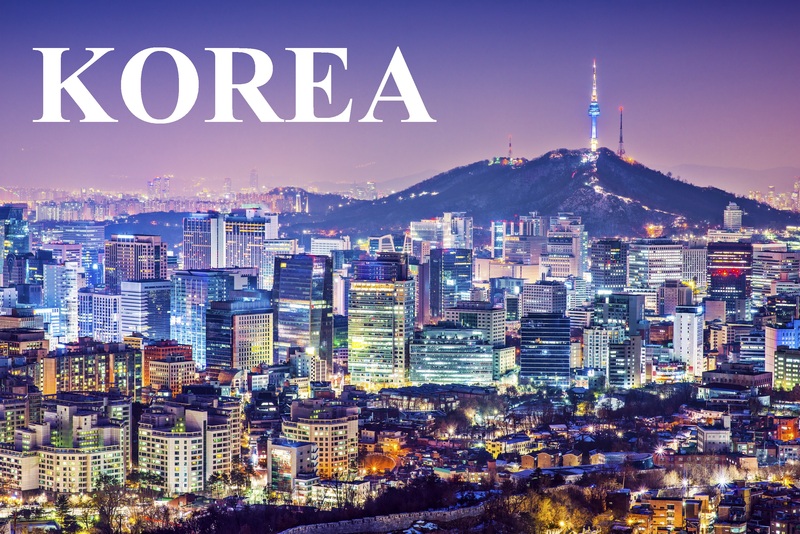 I returned to South Korea a second time as a young foreign service officer working at the American Embassy in Seoul from 1978 to 1982, first in the visa section and then in the political section. In the summer of 1979 I served as the embassy Blue House site officer for the banquet hosted by then South Korean President Park Chung Hee, the father of the current President, for visiting U.S. President Jimmy Carter. Later in 1979 I received the Speaker of the South Korean National Assembly’s cup (first prize) in the Korea Herald newspaper’s Korean language speech contest for foreigners. In 1980 I was an official U.S. Embassy observer at the trial for sedition of political dissident (and future President and Nobel Peace Prize winner) Kim Dae Jung where he was sentenced to death, later commuted to life imprisonment due to U.S. intervention. From 1985 to 1987 I was the Cambodia analyst in the State Department’s Bureau of Intelligence and Research (INR), providing analysis on information obtained on the Khmer Rouge genocide of the late nineteen seventies. From 1987 to 1989 I worked on Asian issues in the State Department’s office of UN political affairs (IO/UNP), mainly on Cambodia and Afghanistan, including the UN-brokered Afghan peace agreement. I came back to Korea for a third time, serving as the U.S. Consul in Pusan from 1989 to 1993. Before leaving Korea I served as official note taker for former President William J. Clinton’s first meeting with then South Korean President Kim Young Sam. 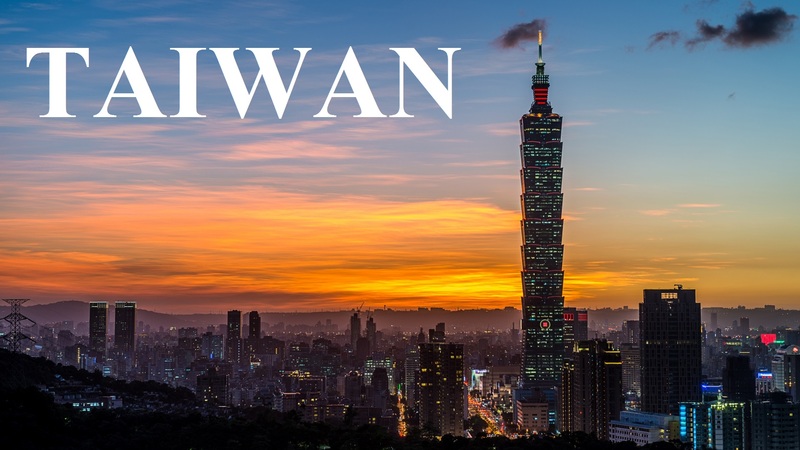 In 1994-95 I resided in Taipei, Taiwan while attending the Foreign Service Institute’s Mandarin Chinese language school. I arrived at U.S. Embassy/Beijing in July 1995, serving in the political and consular sections. I was U.S. Embassy coordinator for the Fourth UN World Conference on Women held in Beijing, August – September 1995, where then First Lady Hillary Rodham Clinton gave her now famous “women’s rights are human rights” remarks. I visited North Korea in 1996 to attend a four-day UNDP-sponsored investment seminar in the Free Economic Trade Zone (FETZ) at Rajin-Sonbong. I returned to the U.S. in 1998 and then worked as a senior professional staff member (adviser on Asian and Peace Corps issues) on the Foreign Affairs Committee of the U.S. House of Representatives, from 2000 to 2013. I am currently a Visiting Scholar at the U.S.-Korea Institute, School of Advanced International Studies (SAIS), Johns Hopkins University.